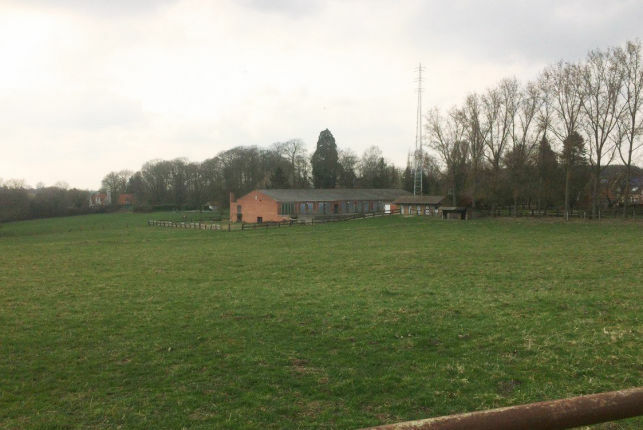 Interesting estate consisting of a villa with park & a warehouse for potential equestrian estate located in Glabbeek, between Aarschot, Leuven & Tienen. 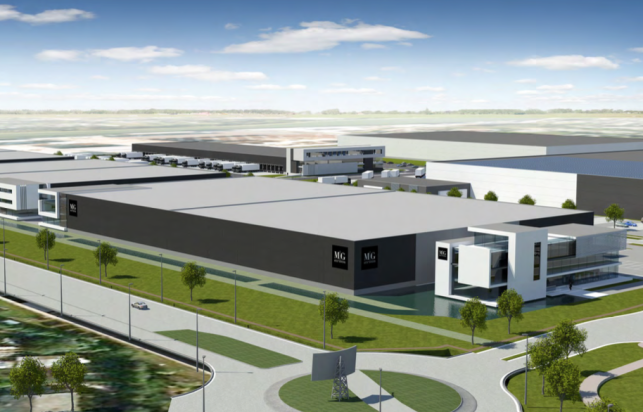 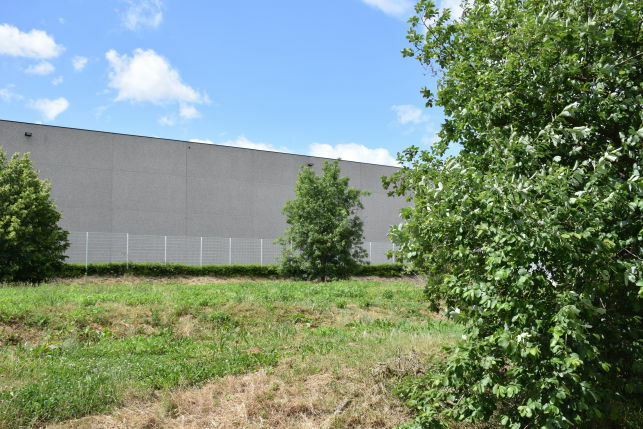 1500 m² warehouse for sale on 2085 m² land in Vilvoorde near the Brussels cargo airport. 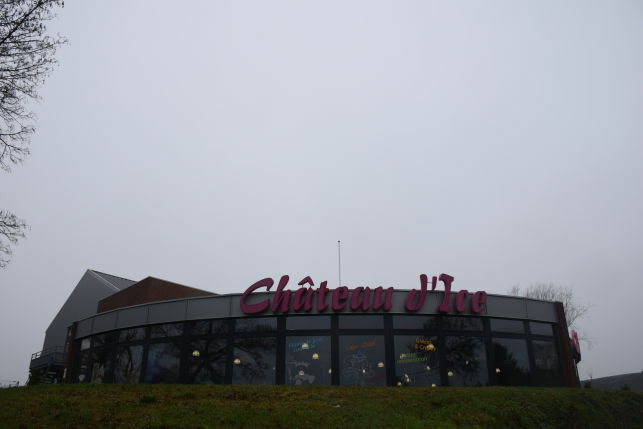 Multi-functional building for sale close to the E42 motorway. 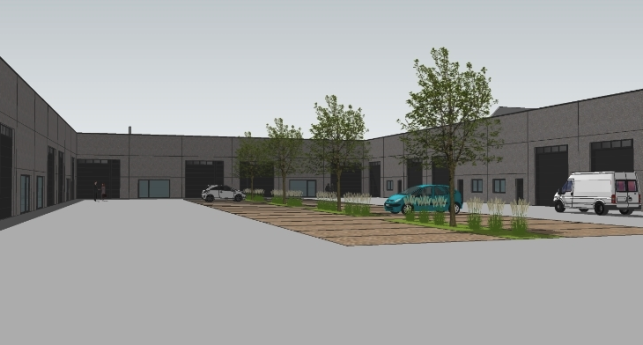 1140 M² showroom and warehouse on the first floor. 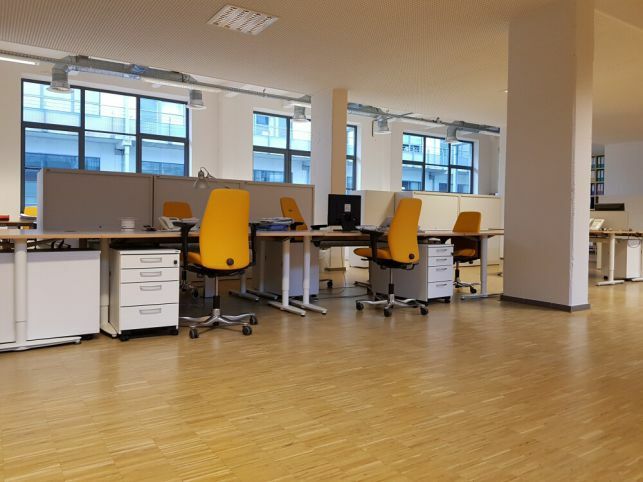 300 M² office on the second floor. 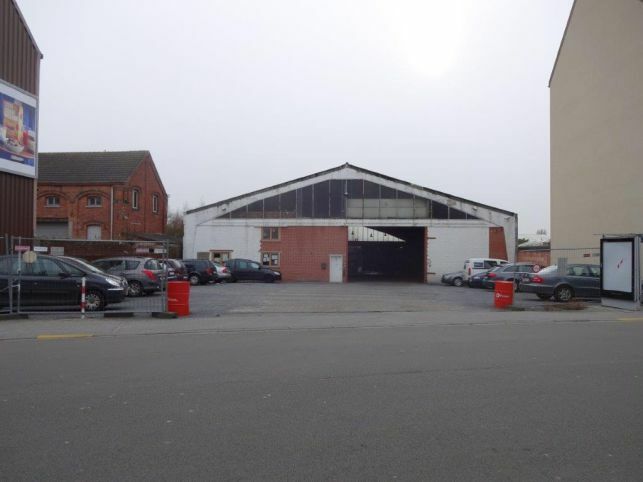 Small warehouse for sale in Herstal Hauts-Sarts. 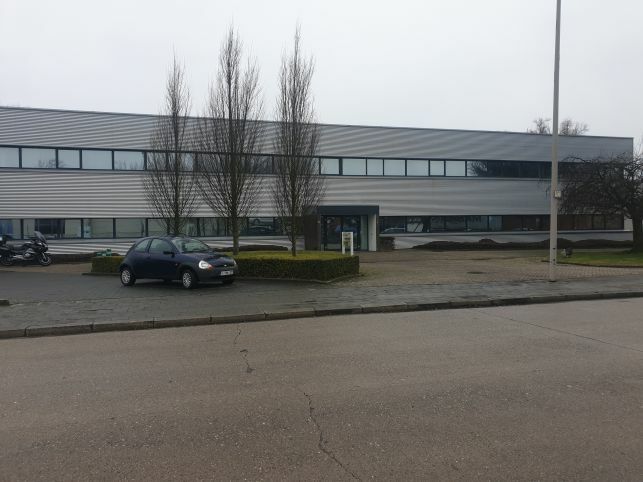 There is a small office at the front of the building. 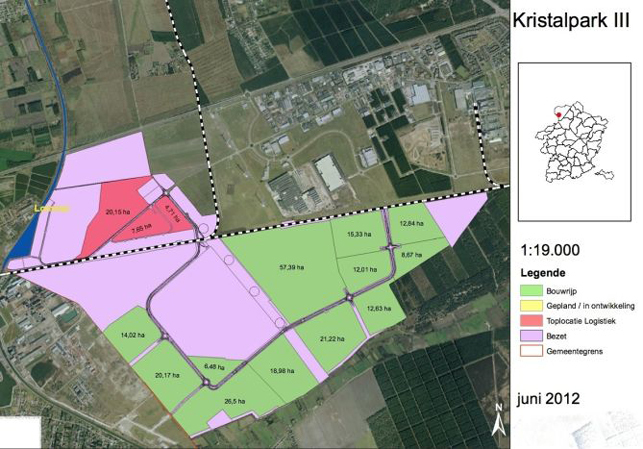 The site has a large parking area. 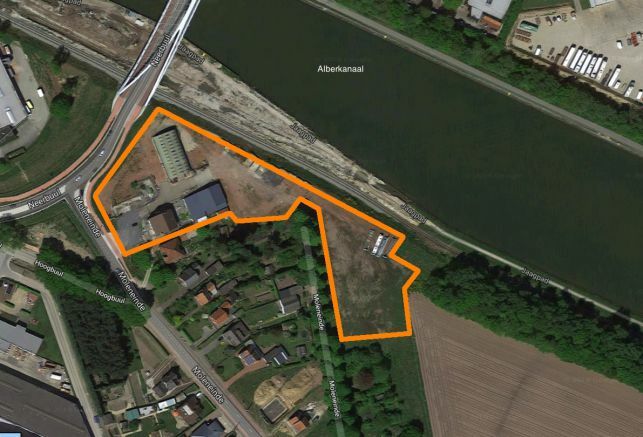 Industrial land for sale in Olen, in proximity of the E313 motorway and next to the Albert Canal. 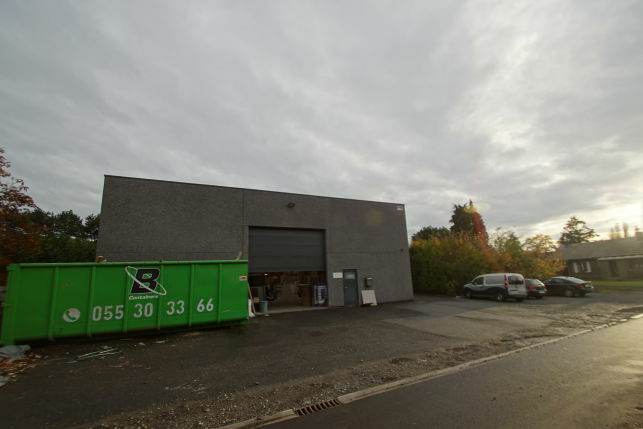 Commercial industrial property & showroom on a 5380 m² plot for sale. 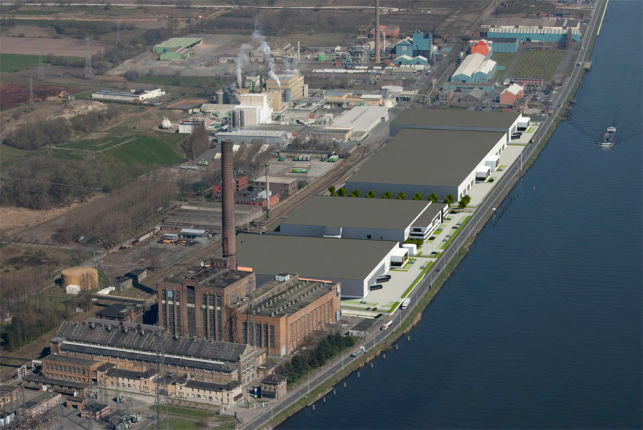 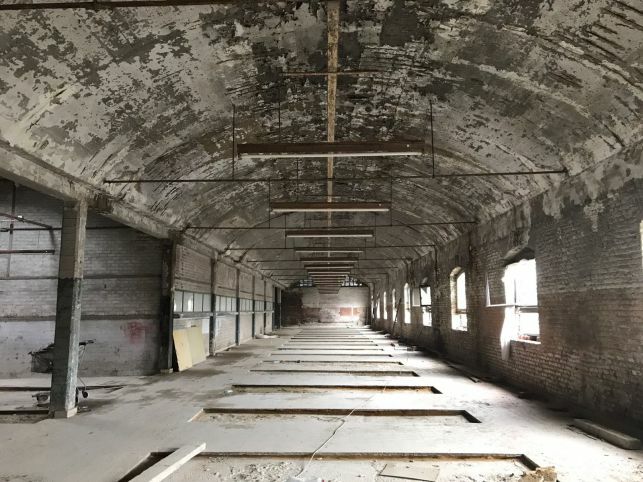 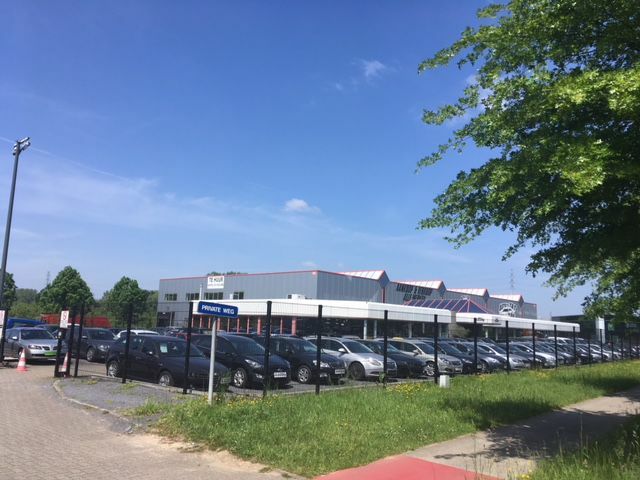 Ideally located in Vilvoorde in the Brussels periphery with high visibility. 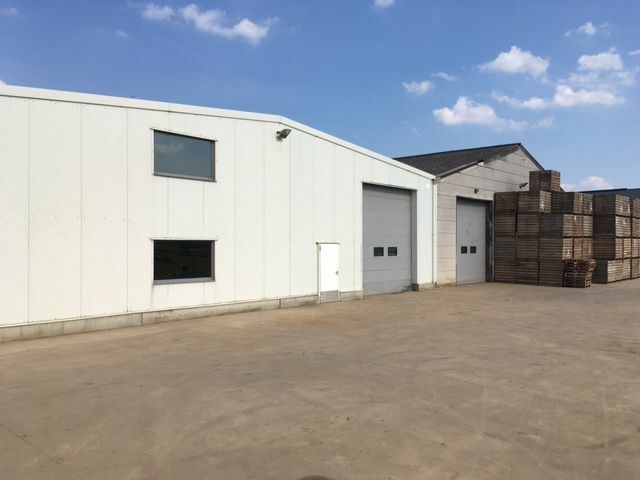 Warehouses for sale from 100 m² tot 1500 m² in Tienen, ideally located near the E40 Brussels-Liège motorway at 30 minutes from the Brussels & Liège airports. 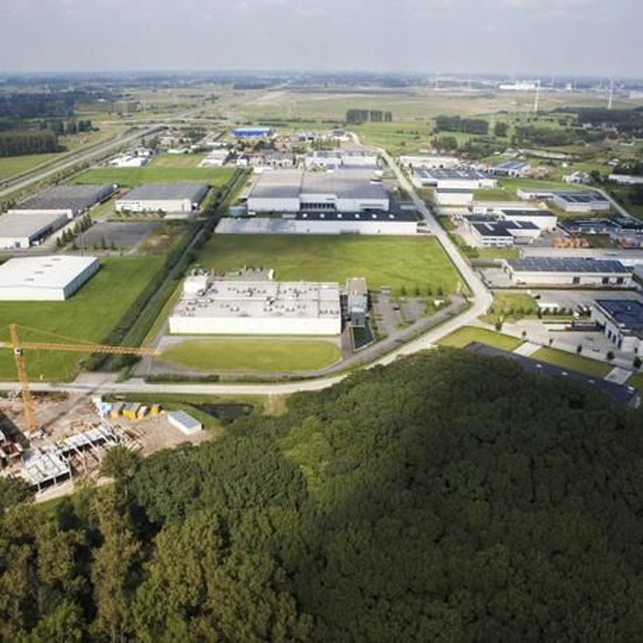 Industrial property for rent & for sale in Wilrijk Antwerp with 2190 m² offices, showrooms & 5370 m² warehouse. 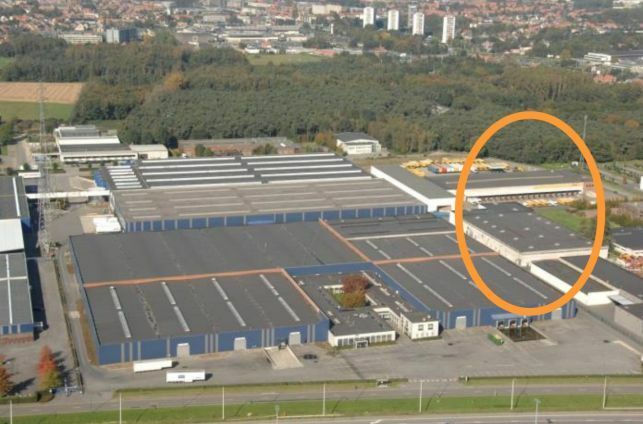 3000 m² to 13000 m² warehouses for distribution centres for sale & rent in Willebroek near the A12 Brussels-Antwerpen & near Mechelen. 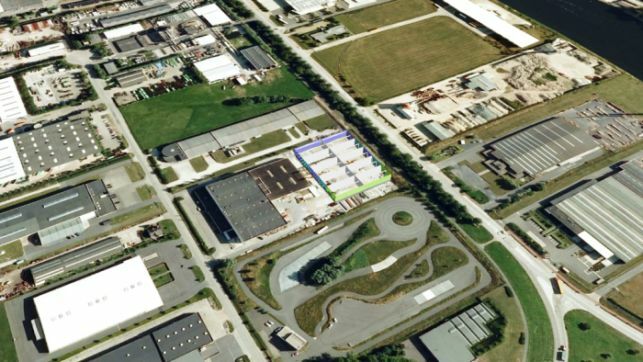 SME-units from 500 m² tot 2500 m² warehouses to let & for sale near the A12 motorway in Antwerp Wilrijk. 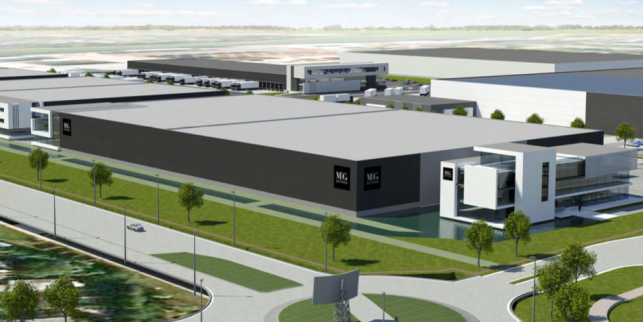 up to 100.000m² warehouses for distribution center for sale & to let in Willebroek, near Mechelen & motorway A12 Brussels-Antwerp.